Carver Styled-To-Fit covers are now available for your Snowmobile, ATV, UTV and Golf carts. 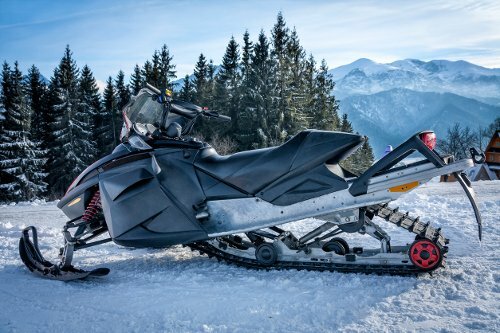 Keep your unit clean and protected from the elements with a Carver Power Sport Cover. Performance Poly-Guard and SunDURA are the same durable, marine-grade fabrics used for manufacturing Carver Boat Covers and Bimini Tops. Made from the highest quality materials, each cover features marine-grade anti-wick thread, double-stitched construction, and folded four-ply joined seams. All covers are made in the USA. Poly-Guard is a durable 100% marine-grade polyester. Extremely water repellent and UV resistant that will protect in just about any environment. Poly-Guard is a breathable fabric, meaning that air is allowed to penetrate the material, discouraging the formation of mold or mildew. Poly-Guard weighs 8 oz. per sq. yard, so it is lightweight and easy to handle. It offers the highest tear strength and a 5-year warranty. SunDURA is 100% solution dyed polyester to offer the maximum resistance to harmful UV rays, fading, mildew, tearing and overall wear-and-tear. The unique finish provides exceptional water repellency while maintaining breathability for the unit. With the added protection, it is the most popular cover material and is backed with a 7 year warranty. Each cover features a heavy duty 1/4" shock cord that is encased in the hem to provide a snug fit. The shape of the cover will contour to most styles. Simply choose your cover based on the size of your unit to ensure the best protection. Tie down straps and installation guides are included with all Power Sport covers. 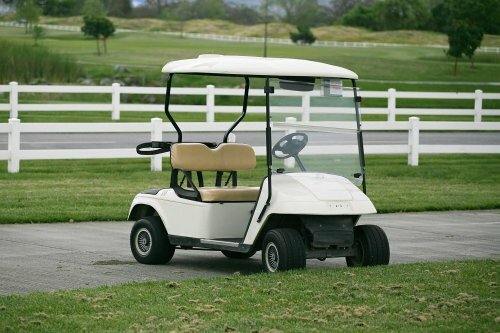 A Storage Bag is included with all Golf Cart Covers. 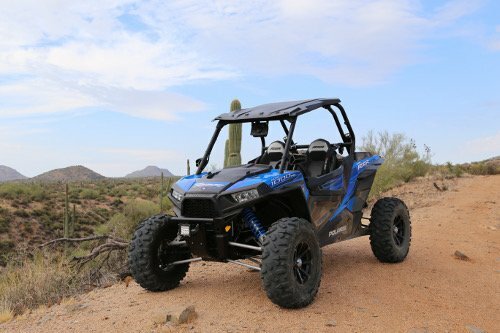 All Power Sport Covers are suitable for local and light travel with the tie-down straps properly installed. 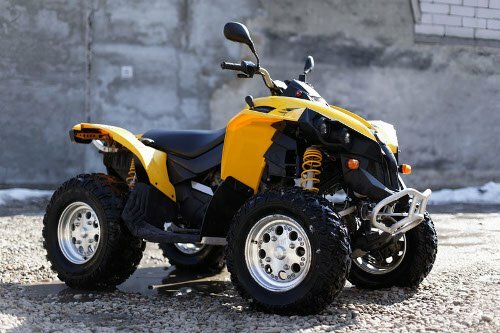 For more information on our powersports covers, check out these helpful articles from our blog!